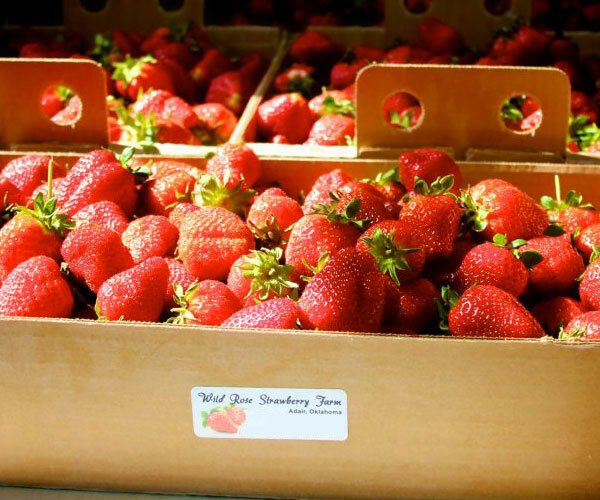 Wild Rose Strawberry Farm is a family owned and operated farm. We are located in Adair. 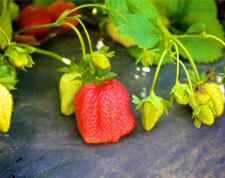 Take a look around our website and get in touch with us for some delicious strawberries!